As Sudanese continue to chant “Just fall, that is all” against the regime, doctors pay a hefty price for standing with them. 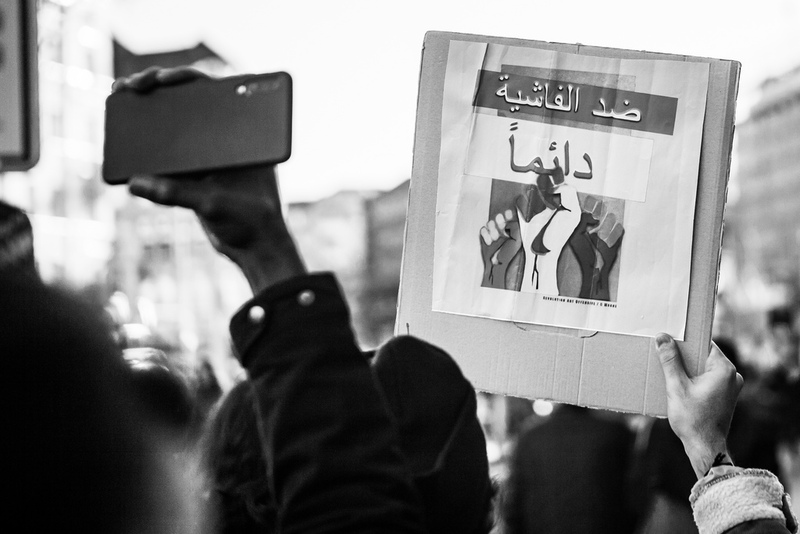 Solidarity protest with Sudanese uprising in Berlin, February 16, 2019. By Hossam el-Hamalawy. Since the December 2018 demonstrations against the 30-year rule of President Omar al Bashir, began, Sudanese doctors have been on the frontlines of the public movement that has shaken the regime. Its unmistakable to anyone following the demonstrations, which started in Atbara, Central Sudan, on December 19th that this time is different; it is a continuation of an ongoing protest movement fighting for freedom, which has escalated in recent years, most prominently in 2013 when over 200 peaceful protestors were shot down in three days. It has been more than 60 days since the Sudanese people took to the streets and the death toll has exceeded 50 as a result of the government using excessive force and live ammunition at protestors. Hundreds remain in political detention and dozens are injured and disabled. Professionals have been one of the largest constituencies of this movement as the entity calling and guiding the protests is the Sudanese Professionals Association (SPA), a group reportedly formed after the September 2013 protests, but formally introduced in August 2018 with a goal to campaign for raising the minimum wages. Doctors who are trying to save lives with the scarce medical supplies they are afforded, continue to be targeted. Dr. Mohamed Al-Asam who is one of two Sudan-based speakers for the SPA was arrested by the security agencies just 24 hours after his first appearance on a live video on SPA’s social media accounts on the 2nd of January 2018. The 28-year-old remains detained and his whereabouts are unknown. At least 27 other doctors remain in detention. 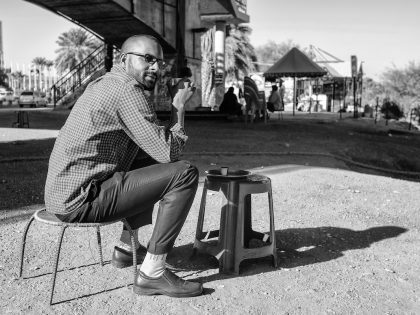 On January 15th, 2019, Dr. Babiker Abdelhamid was shot dead by security forces while treating wounded demonstrators in Burri, a neighborhood in Eastern Khartoum. extremely concerned about attack on a hospital in #Sudan. While patients might be not injured, they are traumatized. This is in direct violation of medical neutrality and human rights principles. Health facilities, staff and patients are #NotATarget. Other accounts have circulated through social and mainstream media, where doctors in the demonstrations have reported that they feel targeted and were in fear of severe punishment or even execution in detention. Such fears were materialized, since Dr. Alfatih Omer Elsid (Manager of Tuga private hospital) was arrested after his announcement that the hospital will provide free medical care to injured protesters. Medical students have also been on the receiving end of some of the most vicious government crackdowns on protests. This occurred on several occasions in different university campuses in the capital Khartoum. Among the universities attacked were Sudan International University (SIU) and the University of Medical Sciences and Technology (UMST). Security forces entered the UMST campus on Sunday February 24, fired tear gas into classrooms, beat up the peacefully protesting medical students and arrested dozens of them. This attack came only two days after President Omar al Bashir declared a national state of emergency. All these intimidating actions by the government led the Sudan Doctors Committee (a parallel popular union to the government-controlled doctor’s union) to immediately issue a statement, which stated that if the government does not stop its unlawful and unethical acts and abide to a list of five demands within a 48-hour-period, it would announce a nationwide strike from non-emergency cases in all hospitals. These demands included; the formation of an investigation committee for the abuses; incrementation of the acts carried out by the security forces against doctors and other hospital staff in the line of duty; the immediate release of all detained doctors; that doctors on strike should not negotiate with hospital administration without the presence of head of police or locality; and the protection of hospitals and staff by military police and the armed forces. Sudanese doctors in the diaspora have also played a major role in the protests, since the beginning of the uprising, they quickly began (and contributed to) fundraising initiatives through several social platforms including Facebook and PayPal. These initiatives were made possible by the Sudanese American Physicians Association (SAPA) in the US and the Sudan Doctor’s Union in the UK and Ireland (SDU-UK&I), amongst other diaspora associations. These funds have helped in the delivery of care on the ground, where the money was used to finance health care service needs to the injured protesters (and sometimes the immediate families of those who were martyred in the revolution). These included two cases to date, both of which lost one of their eyes due to contact with shrapnel or a tear gas canister. Both were sent abroad for surgery and further rehabilitation. Another initiative was called for by SAPA to fund the payment of salaries for the doctors on strike, since their salaries and benefits had ceased. One of the pivotal roles the Sudanese Doctor’s Central Committee (SDCC) and Sudan Doctor’s Syndicate has been playing in this uprising is the documentation of injuries and deaths that occur during the demonstrations. 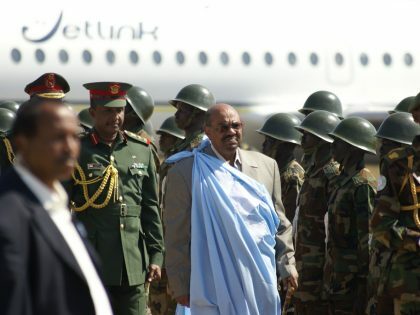 The reports given by the official media outlet, the Sudan News Agency (SUNA) have been misleading and the committee has countered this by providing ground-verified reports. 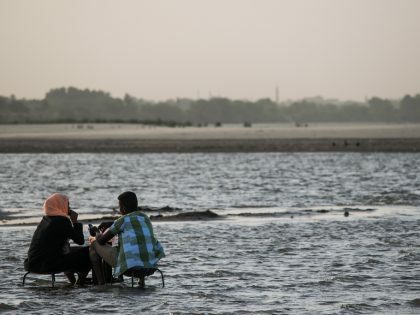 While the last report given by government agencies puts the casualties at 29 deaths, the Sudan Doctors’ Syndicate have reported 57 deaths as of February 8th 2019. The SDCC continues to report casualties and fatalities related to the protests regularly on their social media accounts. The aforementioned patriotic acts of doctors towards the injured in the protests, and their defiance against the government and its atrocious acts have led the demonstrators to refer to them as the “White Army” (in reference to their white coats). To date, the Sudanese Armed Forces have sworn to protect the regime and its leader, something the protesters see as a betrayal to the peaceful demonstrations and rightful call for freedom. They feel however that the strong role doctors are playing is akin to what a military would do, which is to side with the people against a dictatorship. With the absence of the Sudanese Armed Forces, the poor coverage of the December 2018 uprising by the media, and the weak denouncement of the oppression of the government by world leaders and heads of states, protesters see doctors as their only protectors. Doctors have taken it upon themselves to—both physically and metaphorically—treat the wounds of the nation. Doctors in Sudan have historically played a significant role in the country’s uprisings; in October 1964 and April 1985, they did their part and doing so now, even in the of face bullets, financial hardships and detentions. As the people continue to chant “Just fall, that is all”, doctors continue to pay a hefty price for standing with the people and they need the international community to protect them.